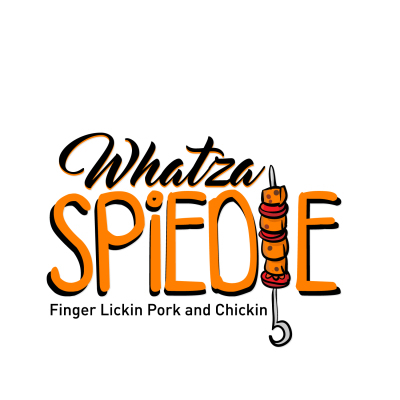 ​​​​Whatza Spiedie Food Truck is serving Spiedies in the Charlotte NC area. ​Spiedies are marinated cubes of meat (Chicken and Pork) cooked over an open flame. ​We serve them in the traditional sandwich form, Sub , Wrap, and Rice Bowl. We will not be in Cornelius Friday 4/19 due to inclimate weather. Come see us in Statesville Saturday.